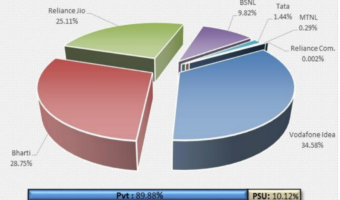 India’s National Telecom back bone and pan India 3G mobile service operator Bharat Sanchar Nigam Ltd (BSNL) has added a total of 2.3 million new subscribers which is the highest number of new mobile subscribers additions in the month of September 2010. As per the latest data released by COAI this is higher than any other operator across all the telecom circles in India and its first time since last years that the state run operator has managed to achieve this mile stone. 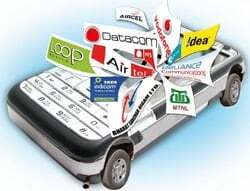 The total number of GSM subscribers in the country crossed 494 million as against 481 million the previous month, data released by Cellular Operators Association of India (COAI). 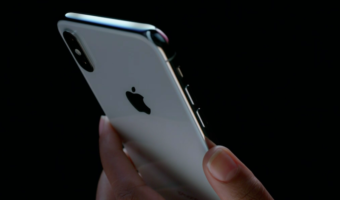 One of the latest entrant in the Indian GSM market, Uninor added 2.17 million new mobile subscribers, country’s largest mobile service operator Bharti Airtel added 2 million while Vodafone Essar managed 1.7 million new subscribers. 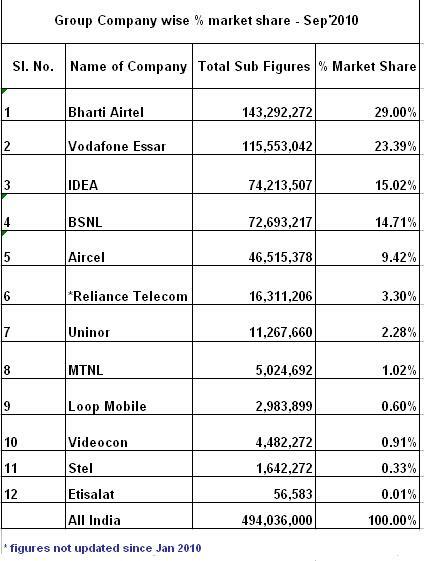 Videocon added 0.8 million new subscribers Aircel added 1.6 million, IDEA Cellular added 1.4 million new subscribers whille Another PSU operator MTNL added 35,146 new GSM subscribers in the month of September-2010. 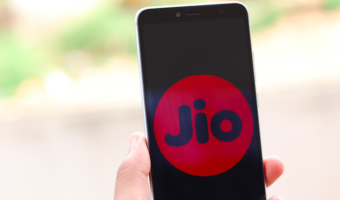 Please note that The COAI subscriber data excludes TTSL and Reliance Communications (RCOM), as the both operator reports its numbers separately.